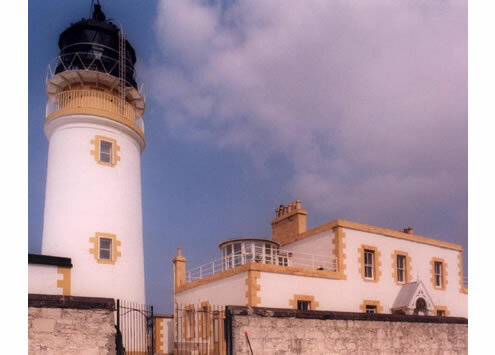 On the cliffs close to Portpatrick, the category B Listed Stevenson lighthouse dominates the skyline with a stand alone tower and square residential block behind in the traditional yellow and white of the West coast lighthouses. 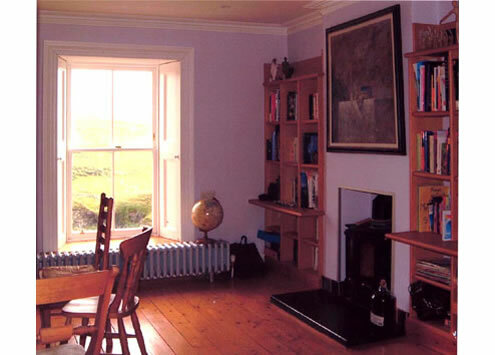 The main residential block of three lighthouse keepers cottages were converted to form a large private house with open plan studio living on the first floor with terraces at each end, and traditional bedrooms and bathrooms on the ground floor. 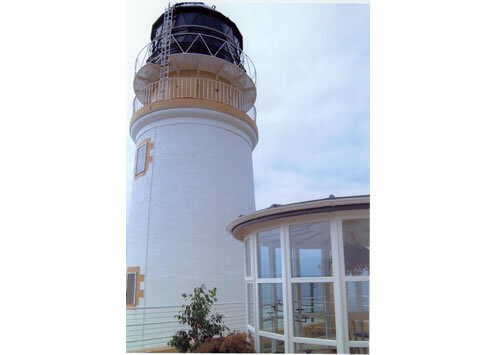 A second phase included the upgrading of ancillary buildings to form a guest cottage and a conservatory extension on the seaward first floor terrace of the main block.